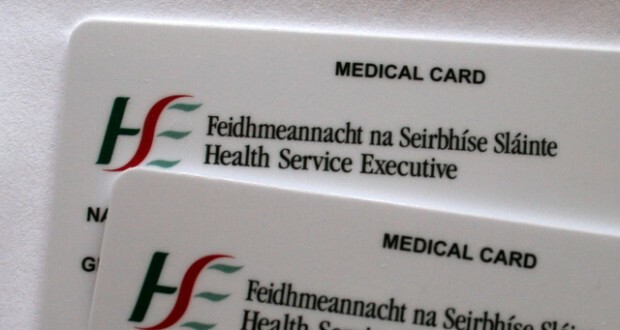 Medical card debacle – free healthcare for all! 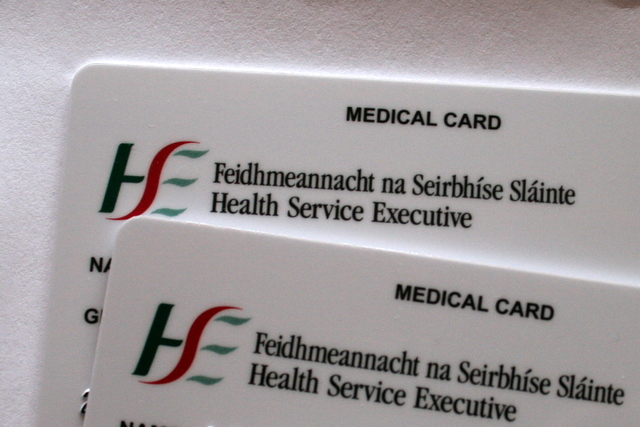 “An attempt to improve the medical card system, to bring fairness and equity to the system” is the justification spewed by Health Minister James Reilly following the government’s announcement that 15,300 discretionary medical cards callously revoked from the most vulnerable will be reinstated. 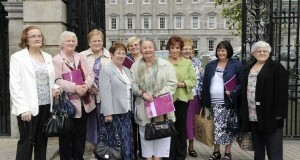 This measure is no more than a blatant attempt to sweep the issue under the carpet, eligibility reviews introduced in July 2011 have resulted in the loss of 30,000 medical cards for those suffering acute or lifelong medical conditions, the disabled and terminally ill, including many children. 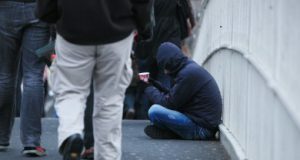 Not only do the plans include only half of those affected, it completely excludes up to 7,000 people who were too unwell or not capable of complying with the review process, makes no consideration for those in the process of applying for first time cards or those who will be diagnosed with serious illness in the near future. Sickeningly, there has also been a refusal to compensate those who lost their cards and have had to fork out thousands on medical bills, forcing a huge financial burden on families already struggling to deal with serious illness all in the name of “fairness and equity”. Paying for GP services and prescriptions is a huge burden on working class people. Parents consistently have to make choices when it comes to their children’s health, as to whether they can afford to pay the €50-€60 fee to see a GP. Free GP care should be a basic minimum in a modern society – it was introduced in Britain 70 years ago. The financial burden is set to increase with the introduction of a universal health insurance scheme – in effect a new health tax of potentially thousands per year per family and a licence to make huge profits by the health insurance companies. We need a socialist healthcare system, based on the needs of patients. 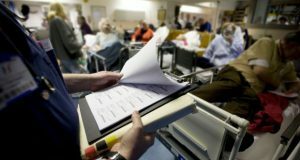 A free, publically run national health service funded by a progressive taxation system, with its sole aim to provide quality care, a system that would invest in doctors, nurses and infrastructure – reducing waiting lists and overcrowding and prioritising the needs of patients and the public. This type of health service linked to a pro-active campaign of preventative healthcare would actually save money and dramatically improve the lives of all.